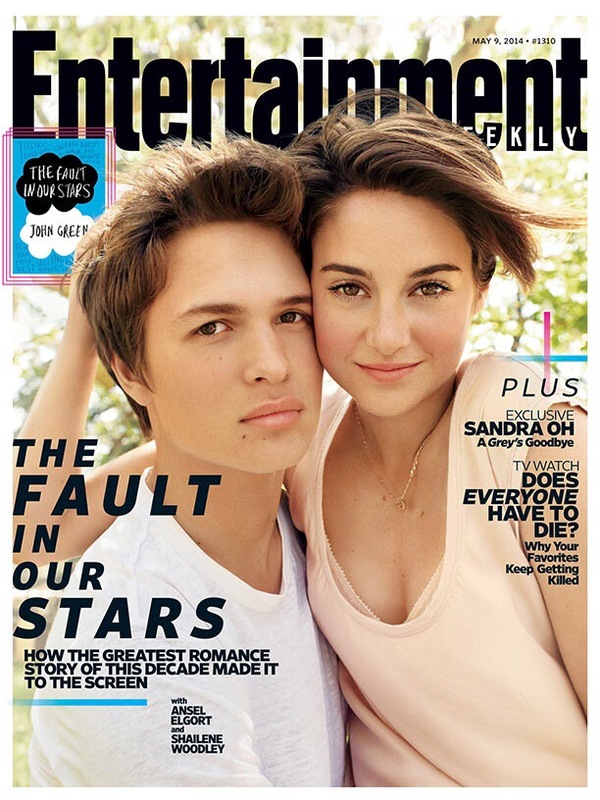 Shailene Woodley and Ansel Elgort are on the cover of this week’s Entertainment Weekly. Casting calls for Insurgent have started to pop up. The upcoming production has been code-named “Mineral” in order to protect the production of the feature film. CL Casting is specifically looking for talents ages 29 to 60′s for the roles in the movie. To apply submit a photo of yourself, your height, weight, age, and a phone number to Mineral.Peaceful@gmail.com Subject: Long hair, don’t care. Insurgent is slated to start filming on May 27. Categories: Insurgent Movie, Insurgent News | Tags: casting calls, insurgent movie, Insurgent News | Permalink. INSURGENT CASTING NEWS: Naomi Watts has joined the ‘INSURGENT’ cast as Four’s mom Evelyn! 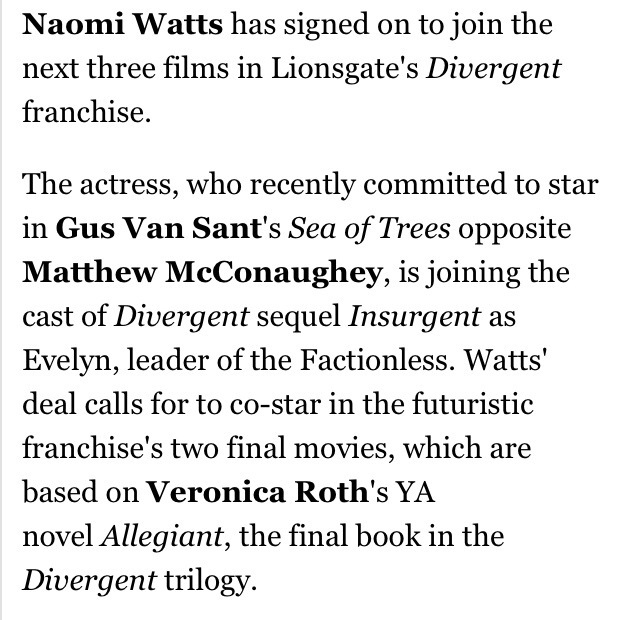 It was just announced that Naomi Watts will play Evelyn, Four’s mom by The Hollywood Reporter. Filming for Insurgent has already started. What do you guys think of our Evelyn? I think it’s genius! Share your thoughts in the comments. Categories: Insurgent Movie | Tags: insurgent movie, naomi watts | Permalink. 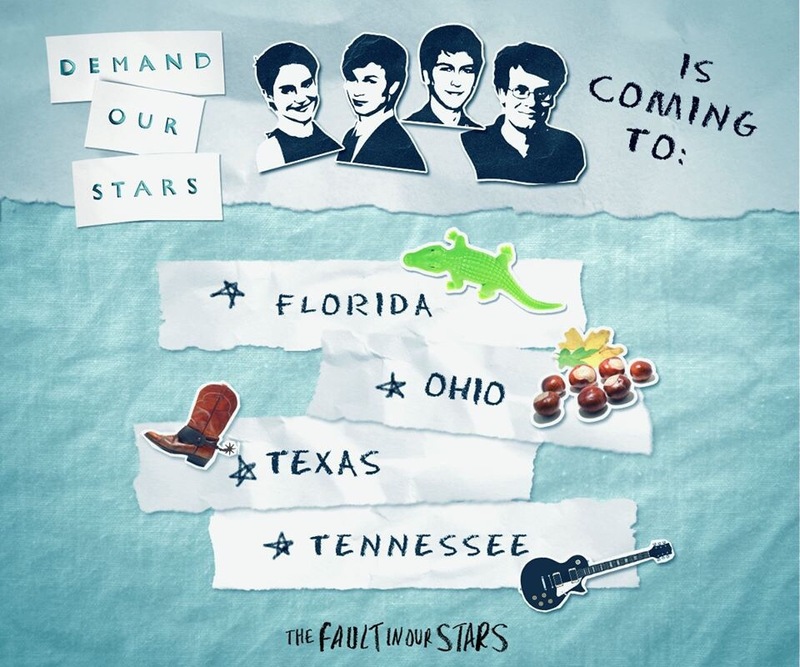 ‘THE FAULT IN OUR STARS’ #DemandOurStars winning cities announced! The #DemandOurStars winning cities have been announced along with the new extended trailer! Shailene Woodley, John Green, Ansel Elgort and Nat Wolffe will all be touring. Once we know how to get passes to the screenings we’ll let you guys know. Categories: Uncategorized | Tags: the fault in our stars | Permalink. Grab your tissues and WATCH extended ‘The Fault in our Stars’ trailer! CLICK HERE TO WATCH THE NEW THE FAULT IN OUR STARS TRAILER! The Fault In Our Stars hits theaters on June 6. Categories: Ansel Elgort, Shailene Woodley | Tags: Ansel elgort, shailene woodley, the fault in our stars | Permalink. 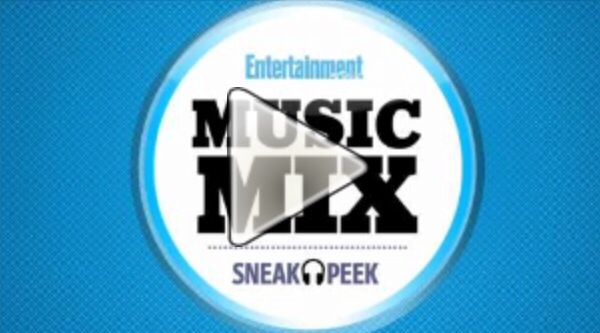 Entertainment Weekly has just revealed exclusively Grouplove’s ‘Let Me In’ from The Fault in Our Stars soundtrack. CLICK HERE TO LISTEN TO GROUPLOVE’S “LET ME IN”! Click here to pre-order the TFiOS soundtrack. ‘INSURGENT’ to begin filming on May 27 in Atlanta! Next month is the month that the sequel to Divergent, Insurgent will start filming. 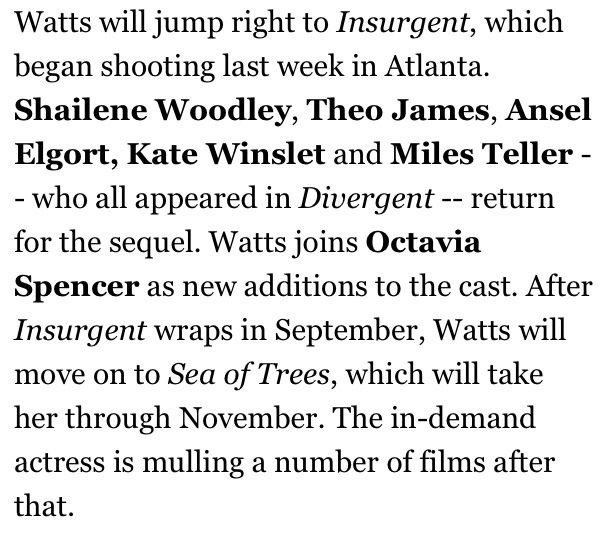 Fanbolt is reporting that Insurgent, is slated to begin filming on May 27 in Atlanta, GA. Insurgent is scheduled to hit theaters on March 20, 2015.